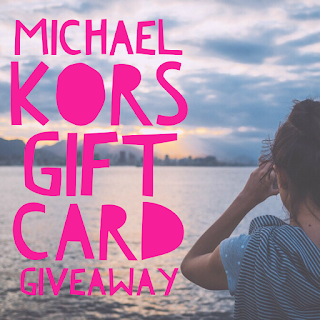 You don't see this giveaway prize too frequently, a gift card to Michael Kors. For $200 even. Open worldwide, you have through 6/6 to enter. Good luck. Daily entry options. Rules: Use the Rafflecopter form to enter daily. 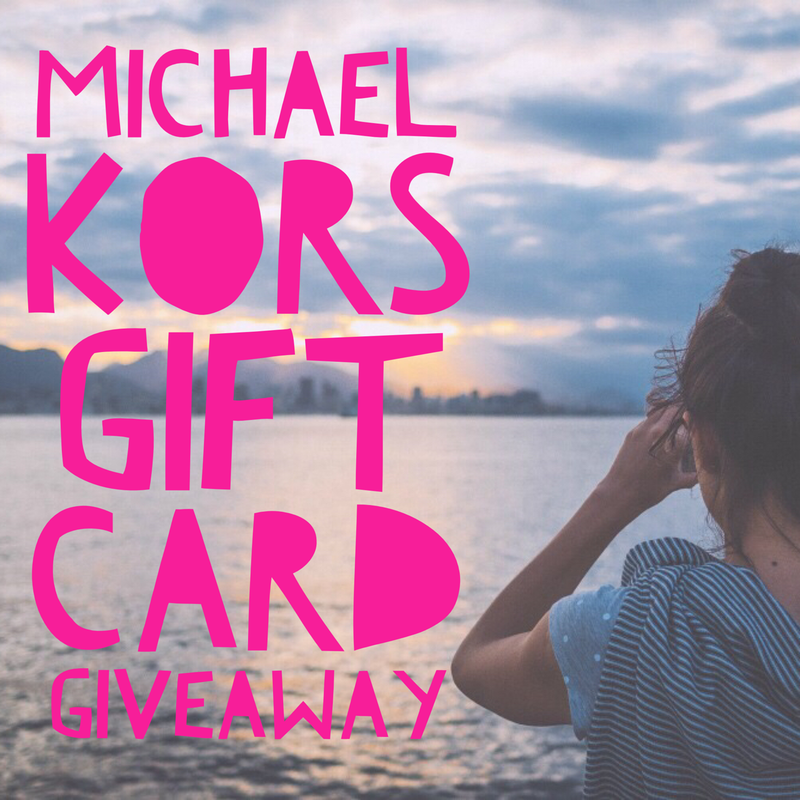 Giveaway ends 6/6 and is open worldwide. Winner will be notified via email.